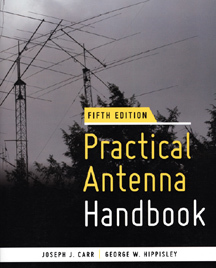 Here is a broad and understandable course on all types of antennas. 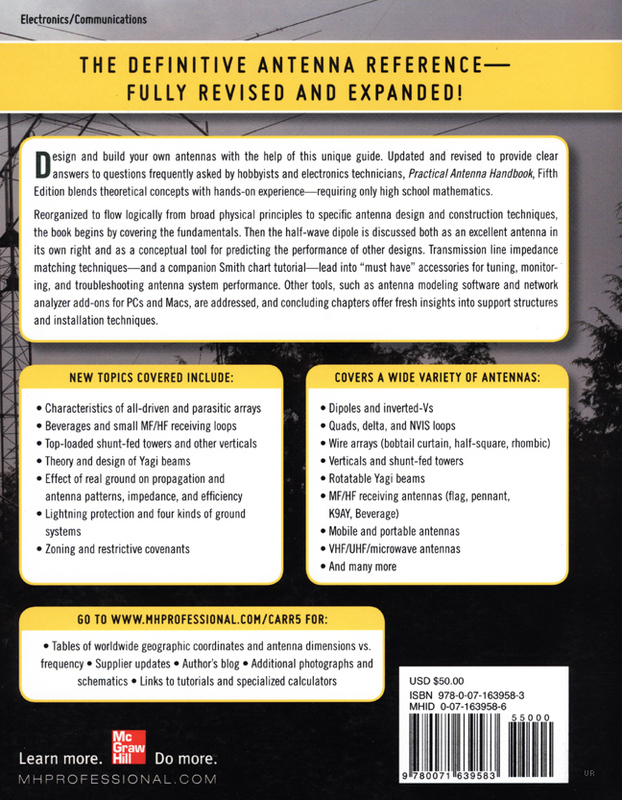 Categories include: dipoles, verticals, multi-band wire, long-wire directional, hidden, phased verticals, beams, shortwave, VHF/UHF, marine, microwave, mobile antennas and grounding. 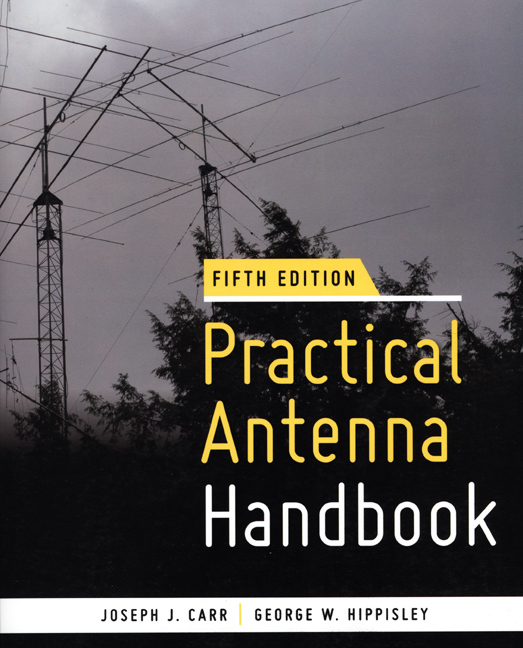 This book is designed for radio and electronic technicians, hams, shortwave listeners, CBers and radio professionals. This huge Fifth Edition covers many new topics. ©2011 McGraw Hill Soft cover 767 pages. List price $52.00. Click here to view back cover.